Picnics are a summer staple, where friends and family come together to enjoy food, sunshine, and great company. Whether you’re looking for a quintessential family outing around a wooden table or something more intimate under a big, shady tree, you’ve come to the right place. And where there is food, there should be wine. Here, we’ve rounded up some of the best wineries and menu pairings for your next al fresco outing. Bring your food, just remember to buy their wine. Snag a table or grab some grass, and relax at Retzlaff. 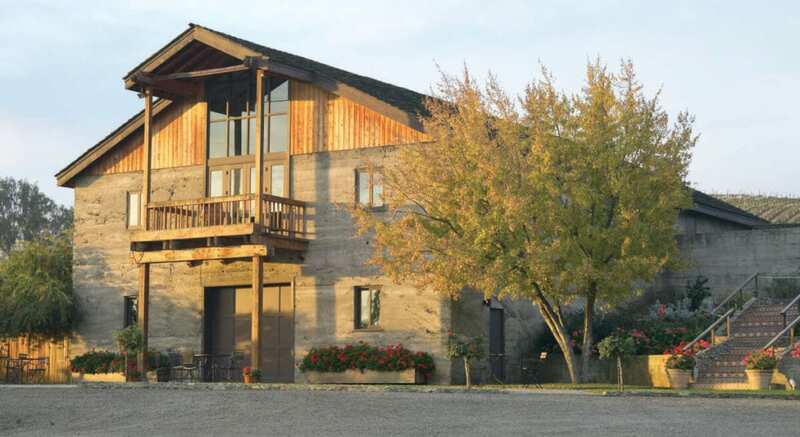 This family-owned and operated vineyard has been producing award-winning varietals for three decades, and all wines are made from certified-organic grapes grown onsite. For a little serenity and whimsy, find a spot under their large California pepper trees. The trees are over 100 years old, and visitors like to take refuge in their shade. For a happy hour-esque picnic, Retzlaff stays open until 8 p.m. on select Wednesdays so you can unwind after work. Bring the kids and pups too; Retzlaff is pet and family-friendly. www.retzlaffvineyards.com. At Murrieta’s Well, it’s all about the blends. Their red, The Spur, is versatile, accessible, and fruit-forward—on point for summertime sippin’. The Whip is a crisp, slightly sweet white blend, which pairs perfectly with spicy foods and hot Tri-Valley days. Like many of our local wineries, Murrieta’s is family-friendly, and your furry friends can hang outside, just not in the tasting room. In addition to eight brand new picnic tables, this charming winery also boasts a large patio for your enjoyment. There is a 1-½ hour time limit for picnickers, which is usually just the right amount of time to eat, drink, and be merry, while allowing others to do the same. www.murrietaswell.com. 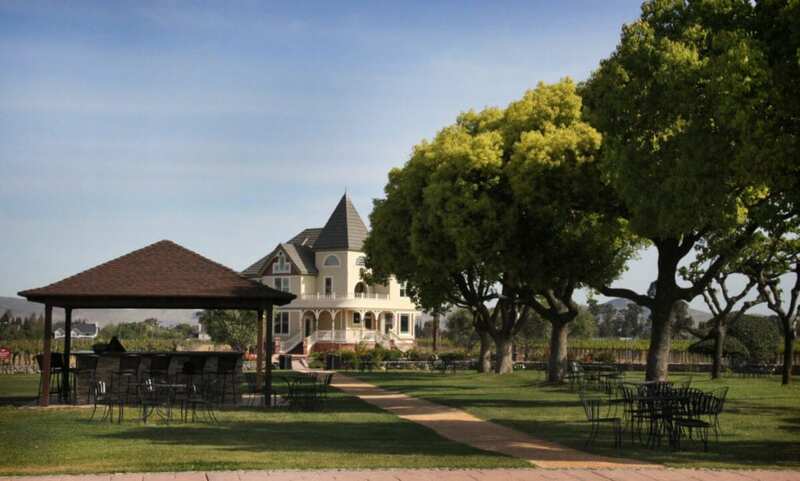 Concannon’s history is deeply rooted in the Tri-Valley, and this winery has played host to countless events since its inception in 1883, including picnics! The property is lined with grape vines and dotted with palm trees, making it one of the most picturesque places around. Their lawn is perfect for all outdoor occasions, and appeal to adults and kids alike. Not only can you borrow bocce sets, jump ropes, and hula hoops, but patrons and picnickers are also allowed to bring non-airborne activities such as corn hole and croquet. Also, Concannon just released a whiskey in celebration of their Irish heritage, and their on-site restaurant, Underdog Wine Bar, comes in handy if you don’t have time to pack your picnic. www.concannonvineyard.com. Complimentary, please call ahead for groups of 8 or more.